Pavers are a beautiful addition to any home! Pavers beautify the surroundings of your Home! 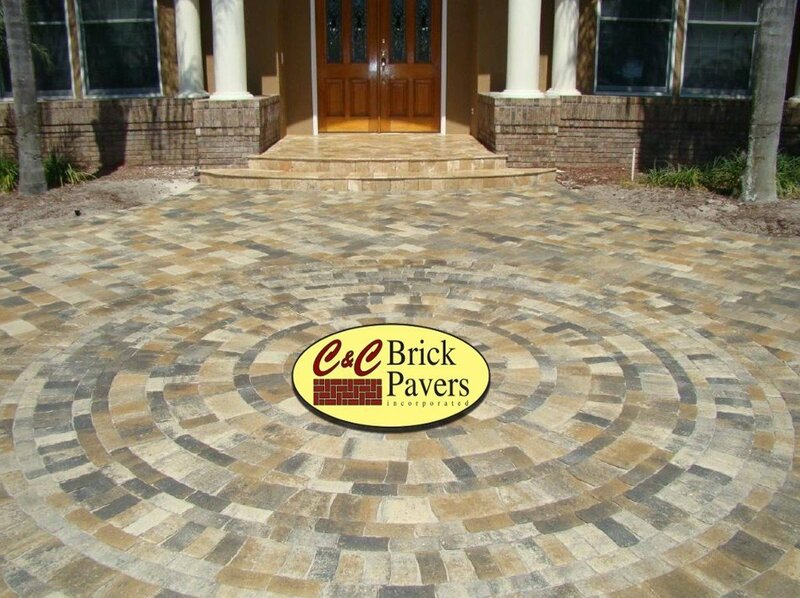 A locally owned and operated Tampa paver contractor, C&C Brick Pavers provides exceptional installation services for pools and patios, driveways, and walkways. Our professionals have the experience, training, and knowledge needed to deliver state-of-the-art designs featuring sophisticated presentations that deliver luxurious results. Our brick paver installations immediately capture your appreciation for the finer things in life, because we pay attention to each detail, no matter how small or inconsequential it might seem. Our paver installers always have an eye on detail, ensuring that each project meets the customer’s expectations in every single aspect. As an experienced Tampa paver contractor, our professionals produce the finest results while enabling functionality as well as ease of maintenance, longevity, and beauty. Our vision is to become the leading provider of paver installation within the Tampa Bay , and surrounding communities. As a Tampa paver contractor, we choose to deliver exceptional services throughout each project, while portraying integrity, dependability, and professionalism. Our mission is to offer superior paver installation that exceed industry standards for pool areas, patios, driveways, and walkways at affordable prices while providing a superior level of customer service, maintaining a safe work environment, and delivering excellent results. Our employees are experts at what they do, which is why they are part of our team. As an established Tampa paver contractor, our company understands the need to deliver consistency, cost-effectiveness, and perfection in order to craft the ideal scenario for a quality patio, driveway, pool area, or walkway installation. If you need a Tampa paver contractor, please give us a call. Our work isn’t finished until you are completely satisfied with our performance and with your new paver, marble, or travertine installation.